Living on a budget doesn’t mean that you need to sacrifice quality. When people think of sticking to a budget, they automatically think that means that they have to give up something or choose cheaper, inferior-quality products or services. This definitely doesn’t have to be the case. 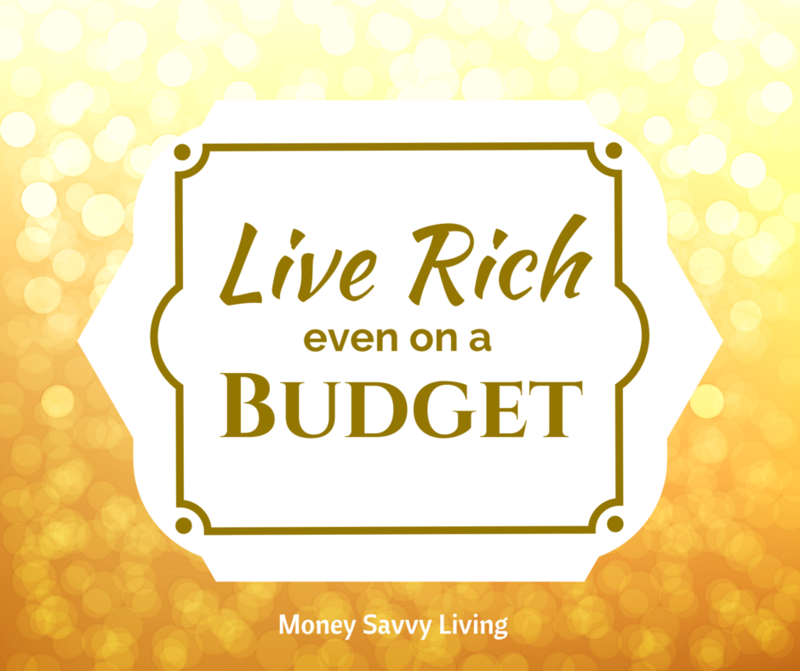 You can live rich, even on a budget. Many times, you can keep the same lifestyle or still choose the high-quality products, you just have to be a bit savvier about when and how you purchase these items. Take a look at these seven ways that you, too, can live the good life… on a budget. Everyone wants a 7:00 am tee time on a Saturday morning, right? While the sun peeking through the trees and the dew still shimmering on the grass does make for a beautiful and tranquil golfing experience, you can get a similar experience—possibly at half price—by going later in the day. Ok, the dew will be gone, but if you opt for a later afternoon tee time, the prices are much cheaper for 18 holes. Save yourself even more money, and take an early evening spot for nine holes of golf. Weekends are also the busiest time, so prices drop even more if you are willing to golf on weekday afternoons or evenings. Many courses also offer discounts on golf packages for the season, which can save you some money as well. We always hear about what an expensive sport golf is—but it doesn’t have to be. Knowing the best time to book your round can give you the golfing experience that you are looking for, at a fraction of the cost. Next time you want to attend a professional baseball game, you may want to look at going to the minor league version instead. Not only can you avoid the huge crowds, expensive parking, and the mile hike to the stadium, but you will save at least 50% on ticket prices. It is no surprise that the food at the concession stands are much cheaper as well. But the nicest thing about attending these minor league games is that the stadiums are just as nice as the bigger stadiums, and every seat is close to the action! Same great ball park experience, at a budget-friendly price. If the designer label means a lot to you, but you don’t want to spend the designer price, there are still ways in which you can buy these clothes without breaking the bank. 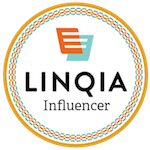 Of course, you are probably familiar with websites, such as Overstock.com or Zulily for bargains on designer goods; however, there is also a new trend in the world of second-hand designer goods. Poshmark, is an app that allows women to buy—and sell—lightly used designer fashions, so you can pick up some good deals, but also sell some of your own used designer items and pick up a few bucks along the way. Of course, you can just do it the old fashioned way and visit yard sales in your area or go shopping at a thrift store. While the thought of slipping into a brand new car and driving it off the car lot is appealing, you may want to think twice before signing and driving because once that car pulls off the lot, it is going to depreciate in value. That is good news, though. It means that you can pick up a used luxury car for a lot less than a new one. Even though it will have a few miles on it, the luxury amenities— such as leather, heated seats, premium sound system, and pretty much automatic everything—are still going to be just as nice. You can check out Edmunds or Kelley Blue Book to price and compare new and used car prices. For instance, if you are looking at buying a brand new 2015 BMW 335i Sedan, the price is around $39,500, but a used 2008 BMW 335i Sedan, with approximately 60,000 miles on it, is about 50-60% less than a new one, ranging from $15,800-$18,800. Believe it or not, you can still eat out at the five-star restaurants—even if you are on a budget. Again, knowing when to go, makes all the difference. Many times, these restaurants are open for lunch, or even have early-bird or weeknight specials. The food tastes just as delicious, and you will experience the same up-scale atmosphere and excellent service, but by avoiding the evening dinner pricing and the weekend crowds, you can have your Vanilla Bean Crème Brulée—or cake—and eat it too. If you went to the movies recently for date night, you know that the tickets and popcorn can really add up—and even more so, if you took the whole family. However, there is a way to still catch the newest Hollywood blockbusters without busting your budget: opt for the matinee or go during the weekdays—weekend and evening prices are always a bit higher. And if you don’t have the will-power to walk by the concession stand, and I know that I don’t—I mean, what is a movie without popcorn? !—share a larger size popcorn, rather than buying individual sizes and save a few dollars. And if you want to save even more money at the movies, Cinemark is running family-friendly kid specials all summer long for $1 per ticket, and even discounts on popcorn and drinks. Another great money saving option is to find a theater that shows movies that are no longer “new releases” for a discount. Or, if you live by a drive-in theater, get a carload of your best friends and split the admission cost. You typically pay the same for a full carload as you do for just one or two people. These are wonderful tips! I’m so glad I popped in to read them. My fave? The 5 star restaurant tip. I never thought about lunch before, just didn’t go. . These are all great tips, and we do everything on your list within a very strict budget — because we budget for each of these things! My husband loves to golf, but we have other spending priorities [read: Disneyland!] so he sold one of his guitars to fund 6 months worth of golf without affecting our budget at all! Do you use YNAB? It is perfect for setting up categories that you can feed each month with the money you actually have — no forecasting! Great tips Gina! We usually go to a nice restaurant during lunch time to save money and go on days when children eat free. Pinning !!! Great post!!! Before I had kids, I had two different Mercedes Convertibles. By the time we sold them, they had depreciated in value but not nearly as much as if we had bought them new. Of course, now I’m a mom so I’m driving around in a Honda Pilot…even more of a money saving measure…LOL! Excellent post. I need all of the help that I can get to stretch my dollars as far as possible. Zulilly is my favorite! They’ve always got great options and the best prices! I’ve never been better dressed and saved so much money in the process! Great advice for trimming the fat from your budget and still having a “rich” life. Appreciate you posting this insightful article. Visiting from Thoughtful Thursday. Good tips! — Always a great habit to create a budget! Even when money is not an issue, everyone should have awareness of how much is spent to avoid getting in financial trouble! We always travel in the off season– the savings are incredible! I like your points very much. Budgeting should be about using money more efficiently and cutting waste. Points you demonstrate so well in this post. Dollar theaters, off-peak vacations, and used cars are all great examples of how common it is that luxuries we desire have replacements that make us nearly as happy without the premium.